This September, Sony disrupted the point-and-shoot market with the announcement of a full-frame compact model — the $2,800 Cyber-shot RX1. On the same day, the company shared news of its first full-frame HD video camera, the NEX-VG900, representing Sony’s third imaging product line to pack the 35mm chip. Now, it looks like the Japanese electronics giant is fast approaching the industry’s final frontier, with rumored plans to launch a full-frame mirrorless model in late 2013 or early 2014. Sony Alpha Rumors has reportedly confirmed the news with multiple sources, adding that the TBD model has reached the “final stage of development,” and that a 24-megapixel and 30+ MP prototype are currently undergoing testing. The camera is expected to be slightly larger than the NEX-7, and should include a native E-mount, with A-mount lens compatibility (for full-frame shooting) to be offered as well. We’ve reached out to Sony for confirmation, but, considering that the rumored product is a year or so out, we don’t expect a reply. 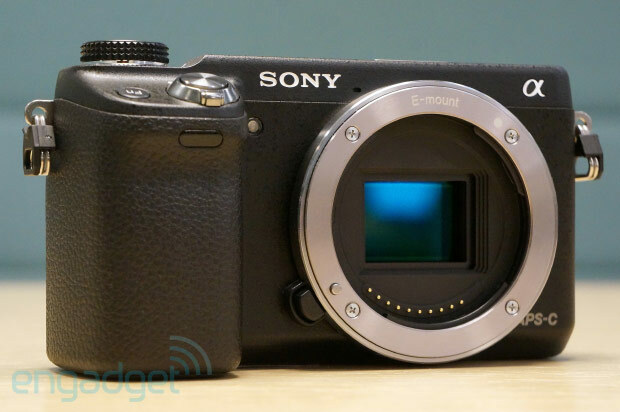 Still, based on the company’s recent announcements, a full-frame mirrorless ILC doesn’t seem so far-fetched, and we can’t think of a better manufacturer to take on such a project than Sony. 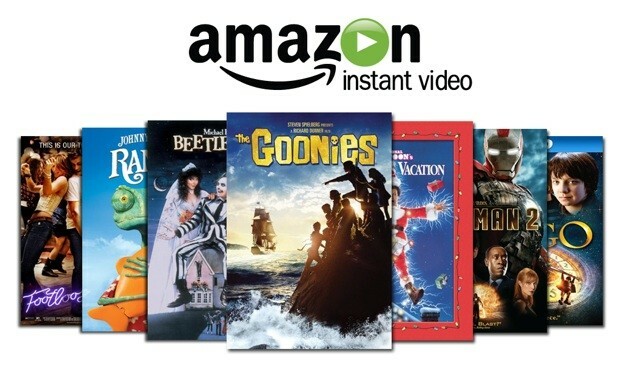 Hot on the heels of making it available on the iPhone and iPod touch, Amazon’s now bringing its Instant Video service to Mountain View’s TV platform. Granted, the on-demand application doesn’t appear to be compatible with some devices at the moment, with a few folks pointing out that they are not seeing it be friendly with their particular Google TV-powered set-top box — including ones such as the Logitech Revue and the (much) newer Vizio Co-Star. Here’s to hoping the giant e-tailer makes Instant Video friendly with more Google TVs pretty soon — until then, however, hit the more coverage link to check out Amazon’s own list of compatible devices. Engadget’s ‘Bring a Reader to CES 2013’ contest: we have a winner! Great news! 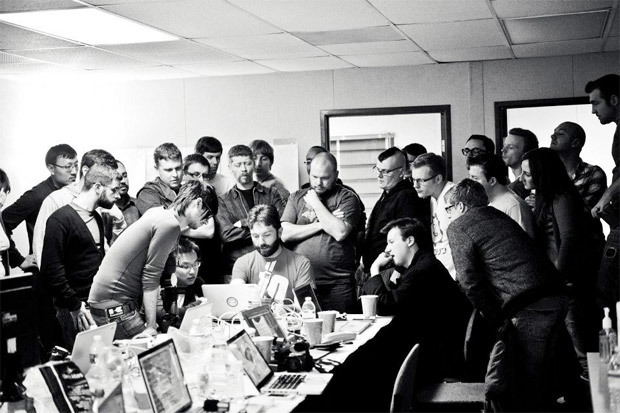 If you hadn’t already heard, Daniel‘s entry for our ‘Bring a Reader to CES 2013‘ contest won over our own staff, as well as the hearts of the outside world. We’d like to offer our own congratulations to every single individual who shared videos and cleverly-typed missives, as they were all very fun to watch and read, indeed. Tim Steeves is particularly excited to meet him at CES in a couple weeks, so check back then to hear how Daniel makes out with the team in Vegas. Now, we’re afraid we’ll have to let you go — so much planning for his trip, so much planning. This entry was posted on December 21, 2012, 5:32 pm and is filed under Mobility. You can follow any responses to this entry through RSS 2.0. Both comments and pings are currently closed.